Lot 2, Eumundi Town is located just minutes from the bustling township of Eumundi - leave the car behind and walk to everything. 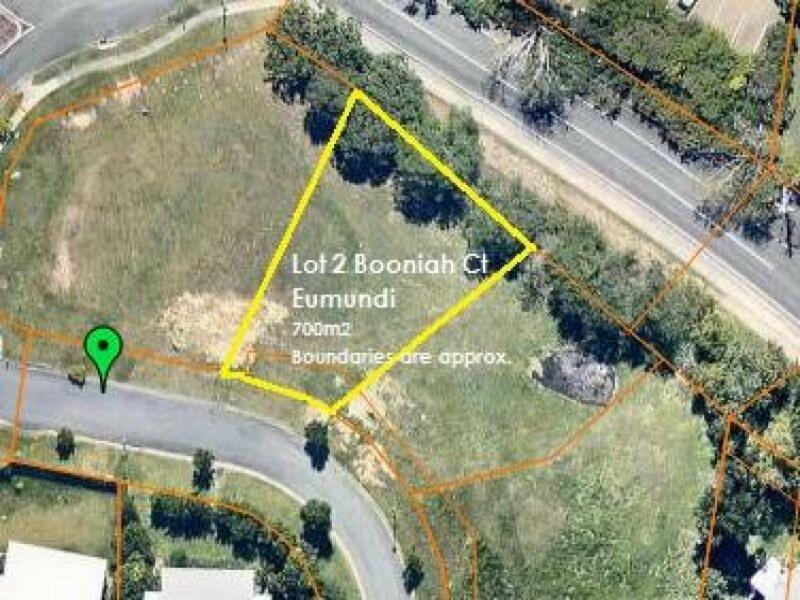 Surrounded by quality new homes, this is a rare opportunity to build on one of the last remaining vacant lots in Eumundi township. 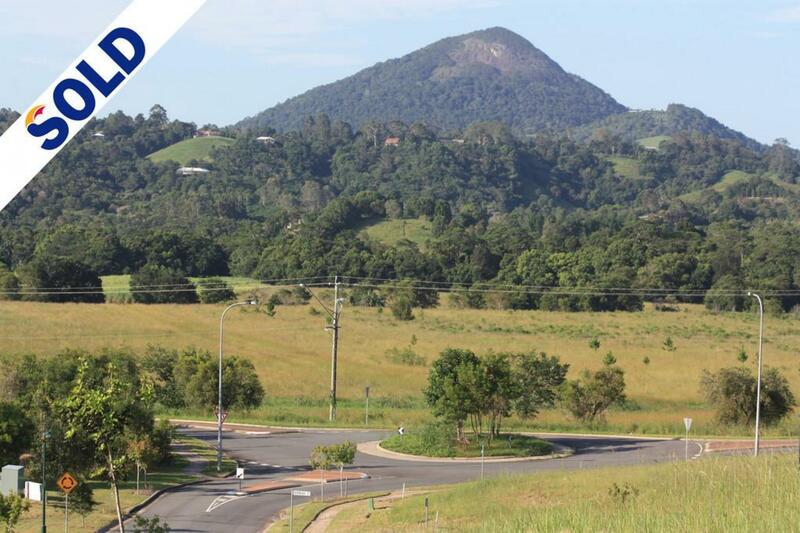 Come and live the sustainable noosa hinterland dream in Eumundi.